*New Customer Special*$25 Off Any Lexus Service or Repair! European Autowerks in Temecula performs full maintenance service and auto repairs on Lexus vehicles for our clients in Temecula, Murrieta and surrounding cities. Our Factory Trained and ASE Certified Master Technicians will pamper your Lexus with personalized care. We pride ourselves on having the experience and knowledge to get your Lexus fixed right the first time and repaired quickly. Our extensive background also allows us to perform the same quality auto repairs on all other Toyota makes as well as all European vehicles. Our highly trained ASE Certified Master Technicians get your Lexus diagnosed quickly and perform the necessary auto repair efficiently. State of the art diagnostic tools and up-to-date auto repair service information backs up for a solid auto repair. For this reason, we are able to offer a 3 year/36,000 mile warranty on all of our Lexus auto repairs. No dealership or independent repair shop in Riverside or San Diego Counties comes near the length of our warranty. We offer huge benefits when getting your Lexus auto repair done at European Autowerks; high-speed internet in the lobby, loaner cars available, free car washes, the best Customer Service in the Inland Empire and immediate shuttle service for those that need a ride home or to work while their auto repair is performed. 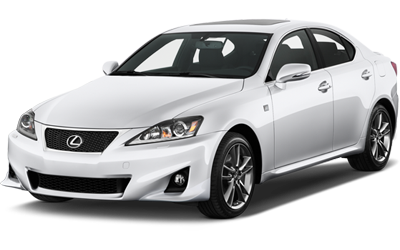 Please give us a call with any Lexus auto repair questions you may have. If you live in Temecula or Murrieta, stop in and see us, you’ll be glad you did.